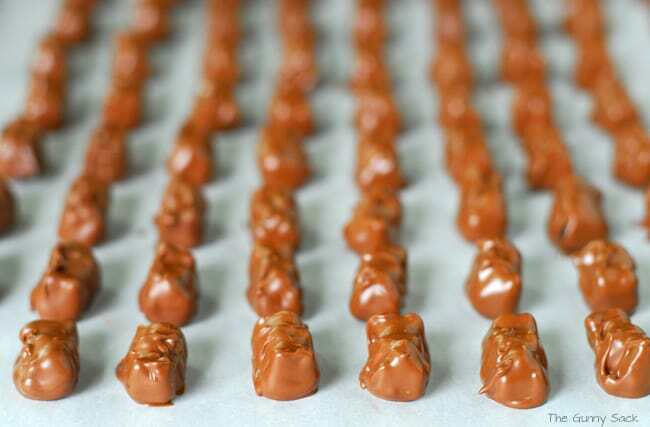 Chocolate Covered Gummy Bears are a combination of fruity gummy bears and creamy milk chocolate. It’s like a chewy version of chocolate covered strawberries! One of my best friend’s husbands loves gummy bears and it has become a fun joke among friends. He eats them plain, puts them on his ice cream and shells out a hefty sum to buy chocolate covered gummy bears. Now, he is trying to spread his chocolate covered gummy bear love as far and wide as possible. So far, he has won over his wife and now my other best friend. She says that she now loves chocolate covered gummy bears more than she loves chocolate covered strawberries. Another friend’s husband has jumped on the bandwagon too. So, this post is for my good friends because your friendship lights up my life. I will try to get some of these made for our upcoming ladies weekend! 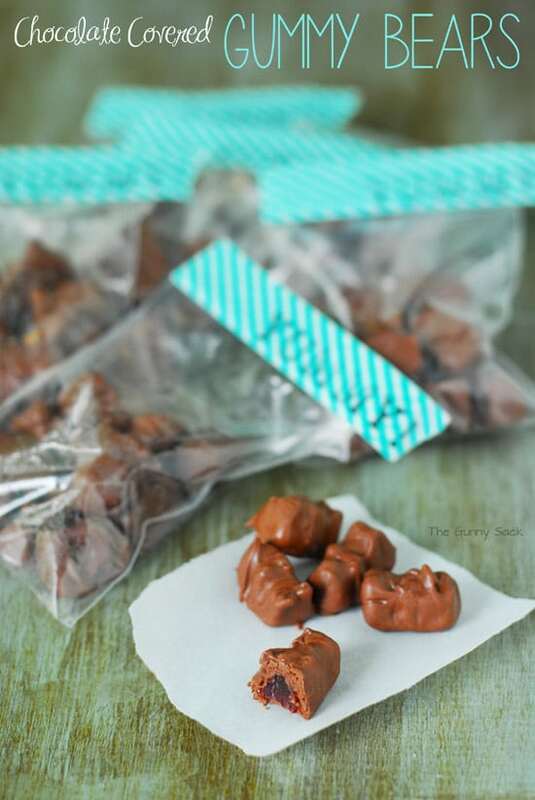 To make these chocolate covered gummy bears, I used Ghirardelli milk chocolate chips and Black Forest gummy bears. I have not tried dipping other brands of gummy bears. Since each brand has a different consistency, you might get different results with other brands. 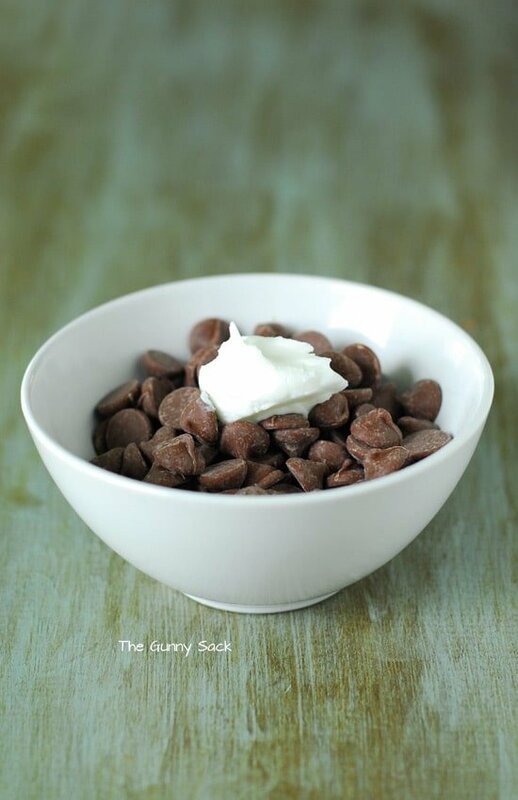 Put 1 cup milk chocolate chips and 1/2 tablespoon shortening in a small bowl. Microwave for 1 minutes at 50% power and then stir. Return to the microwave for another 30 seconds at 50% power and stir again. Continue heating chocolate in 15 second intervals at 50% power, stirring in between until the chocolate is melted and smooth. 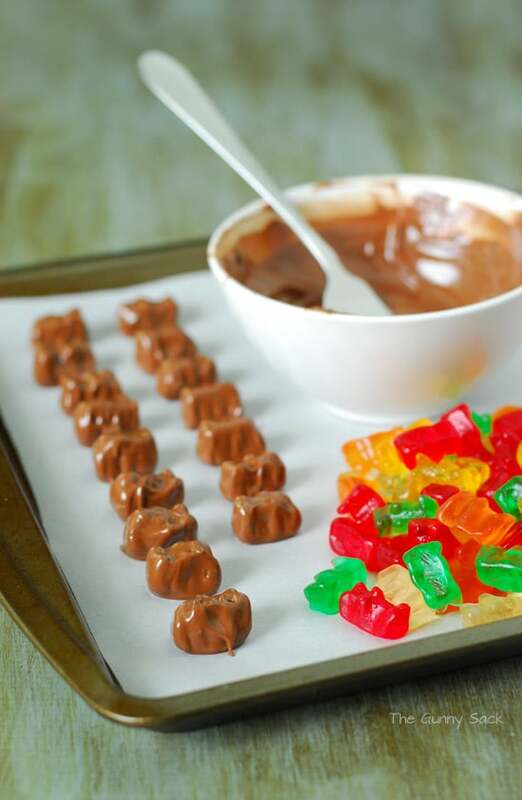 Allow the chocolate to cool a bit before dipping the gummy bears. If the chocolate is too hot the gummy bears will melt! 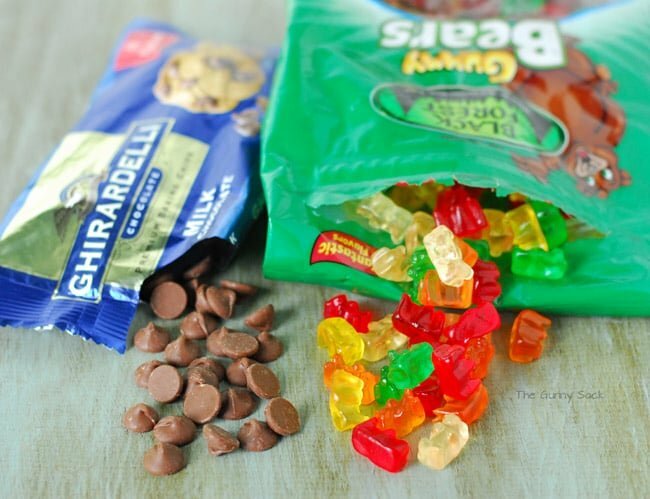 Put several gummy bears into the chocolate and stir to coat. Remove the gummy bears one at a time with a fork making sure that the gummy bears are tipped on their side when you scoop them out. That way when the gummy bear can be tipped off of the fork onto its flat back. Place the chocolate covered gummy bears on a parchment covered baking sheet. Finish dipping the desired amount of gummy bears, melting more chocolate as necessary. Then, place the baking sheet in the fridge to allow the chocolate to set. 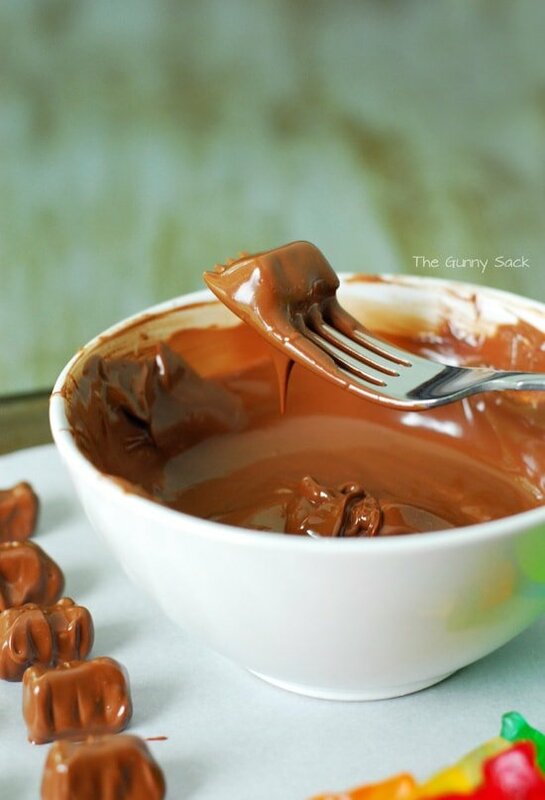 Put milk chocolate chips and shortening in a small bowl. Microwave for 1 minutes at 50% power and then stir. Return to the microwave for another 30 seconds at 50% power and stir again. Continue heating chocolate in 15 second intervals at 50% power, stirring in between until the chocolate is melted and smooth. Put several gummy bears into the chocolate and stir to coat. Remove the gummy bears one at a time with a fork making sure that the gummy bears are tipped on their side when you scoop them out. That way when the gummy bear can be tipped off of the fork onto its flat back. Finish dipping the desired amount of gummy bears, melting more chocolate as necessary. Place the baking sheet in the fridge to allow the chocolate to set. I Love Love Gummy Bears, but I may be a little spoiled about which ones will eat. We lived in England for 6 years (I was there 3, & on & off for 2.) We went to what was an American School & now is considered international, my World History I teacher loved Gummy Bears & even made Gummy Bear Ice Cream. I went on a school exchange to Germany in and finally tasted the Haribo Candies from Germany, what a difference in taste. In Canada you can get them but they’re under Haribo Gold and you have to read the back to see where they’re from since they’re made in Turkey, Belgium (I think), and a few other places I don’t remember & most importantly GERMANY!! I can make a regular size bag last 6 months to a year and they’re still fresh, to me they’re a treat I don’t want to waste but I might try them with chocolate for other people. I’m not sure it’s my cuppa tea though. 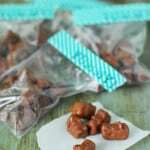 My best friend loves chocolate covered jujubes or sour jubes, I wonder if this recipe would work? I’ll let you know when I get fresh Ghirardelli chocolate chips, I wish Lindt made chocolate chips I’d buy those in a heartbeat. After I try your recipe I may try using the Lindt Excellence Milk Chocolate & melt that instead. These are my favorite. I recommend using a double boiler and a metal bowl to melt the chocolate! Keeps it at a good dipping temperature without the risk of overheating. 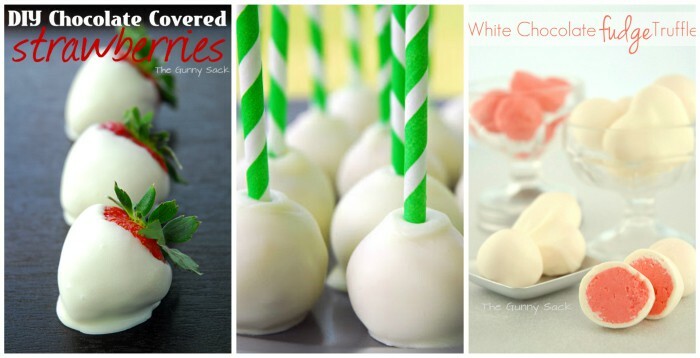 I am going to try and make these tonight for Valentine’s Day. My husband love chocolate covered gummy bears. Hi I wanted to try your recipe! I’m curious how many days they last for? Thanks. So glad I found this recipe. My kids adore these. Thank you for sharing. You are very welcome! I hope she enjoys them as much as my friends do! You guys are missing the boat on the best ones ever. Get the big cinnamon bears and dip those. They are addictive. My friends refer to them as crack! I’m sorry to hear that! I’ve made these on 3 separate occasions (once when I was at a friend’s house in another state using her kitchen/microwave/dishes/etc.) Could your chocolate be too hot. The chocolate only needs to be melted but not hot. Allow the chocolate to cool (but not harden) before dipping the gummy bears. What brand of gummy bears and chocolate are you using? They definitely deserve a retry, haha. They taste okay even if a little squishy on the inside. It definitely could have been the brands, I used my favorite, Haribo gummy bears which could have been a little less resistant to the heat and Tollhouse chocolate. I shall try again tomorrow! Perhaps a good forewarning though, the gummies may turn to gummy guts if the chocolate is too hot! Making a stringy, gummy, chocolatey disaster in the bowl. These just seriously make me SMILE! So fun! How fun are these! I remember eating these as a kid; great memories! I will have to try these! Your photography is stunning as usual Tonia and these gummy bears…my boys would LOVE them! These look great! My boys would love these! 🙂 PInned! Thanks Sarah! I did not realize that Log House Foods was in the Twin Cities! I am too! How did I miss that? Btw, I just noticed a typo “zoo” = soo. This is great! My youngest loves gummies too…it is the one main thing he loves to eat at Golden Corral with his ice cream! I will have to surprise him one day with these. You will have to give it a try! 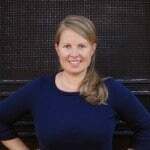 Tonia, we LOVE chocolate covered gummy bears! 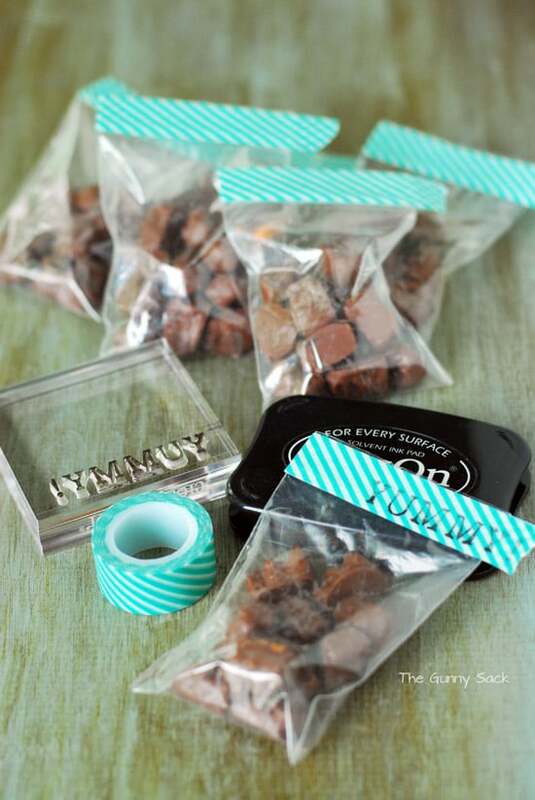 Not sure why it never occurred to me to make them at home – what a great party favor! These are so awesome Tonia! Would this work for cinnamon bears. I’m sure it would! You could make them with those big cinnamon bears! I hear ya, Jane! I’m happy that my daughter had her friends over because they finished them off! Gummi Bears and Chocolate are two of my favorite candies in the world! I would have never thought to put them together! Deliciousness! You are going to have to give them a try Serena! I think you will love them! My friend’s husband gets them at a candy store in the Mall of America! That’s pretty cool! I have got to try those because I love both! I love them both too! Thanks, Lyuba! Ok so I love gummy bears which is why I don’t buy them…..sadly enough I bought a five pound bag a few years ago and ate the whole thing in like 2 days. No joke. So they are off limits. But my daughters birthday was last week and I got her a small bag. I know she would love these as well! !